For real estate information on the premier resort community in Scottsdale . 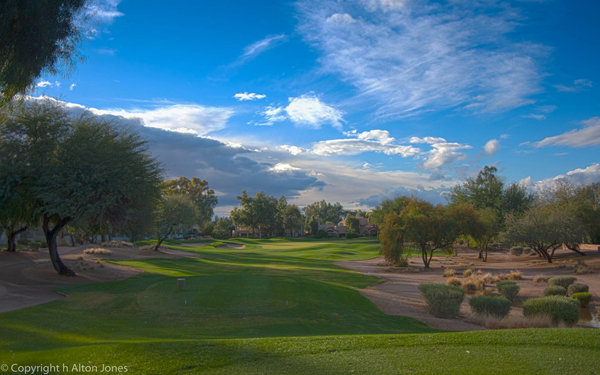 . . Gainey Ranch . . . go to www.GaineyRanchProperties.com . There you’ll find every property currently for sale in Gainey Ranch along with a history of sales for the year. And you can also search the entire Scottsdale/Phoenix multiple listings from this web site.